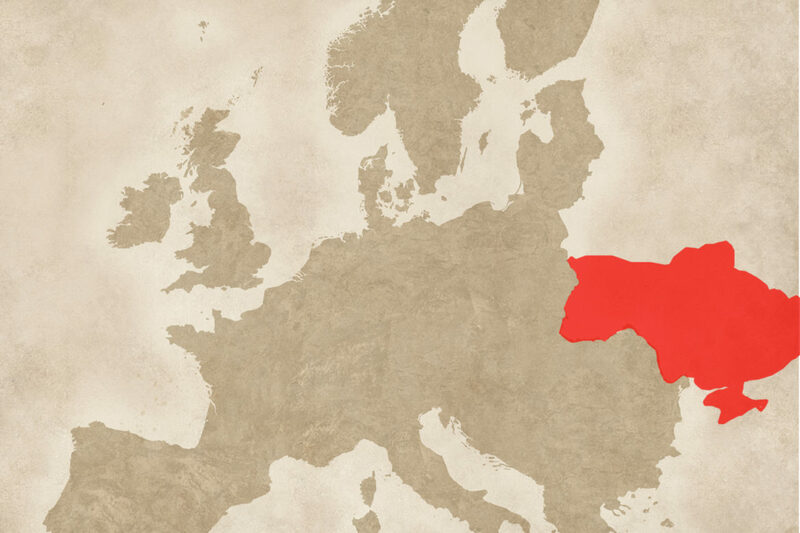 In the pre-partition period of Polish history, a large part of the lands now in Ukrainian territory belonged to the Kingdom of Poland. These lands were called Ruthenia. There, the Franciscans had friaries which from 1626 belonged to the Ruthenian-Lithuanian province, and later to the Ruthenian province of St Anthony, with provincial headquarters in Lviv. Until the partition of the Kingdom of Poland, there were 25 of these friaries. All of the Franciscan friaries in tsarist Russia and some of the friaries in the Austrian Empire, as well as friaries in existence in communist times were destroyed or turned over to secular use. Of the twenty-five original friaries, six of them were given by the tsar to the Orthodox church. Today, after the collapse of communism, those friaries remain in Orthodox hands. A further two churches were turned over to use by Greek Catholics and one is held by Pentecostals. Only one of the original twenty-five is currently in use by the Roman Catholic faithful. This is the church of St Anthony in Lviv, run by the Franciscans. At the beginning of the 1990s, the Franciscans from the Cracow province began working in Ukraine. Currently, five friaries make up the delegation of the Cracow province. The seat of the delegation is the friary in Borispol. The official website of the Franciscans in Ukraine is: www.myridobro.org.